Learn how to woo your Paleo-love with this baked avocado heart recipe for Valentine’s Day. You’ll just need an avocado, some eggs, and a little bit of love. 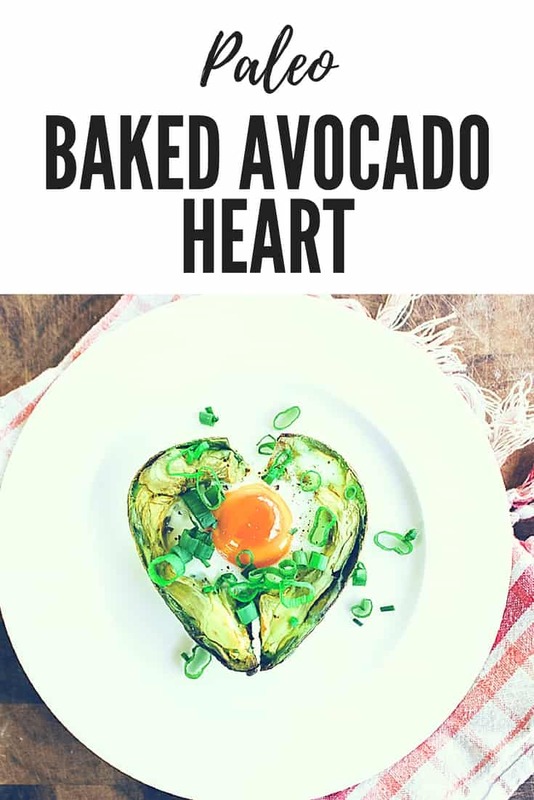 This baked avocado heart recipe could not be easier, or more ridiculous (no sugar in a love-day recipe? wha? ), or more delicious. 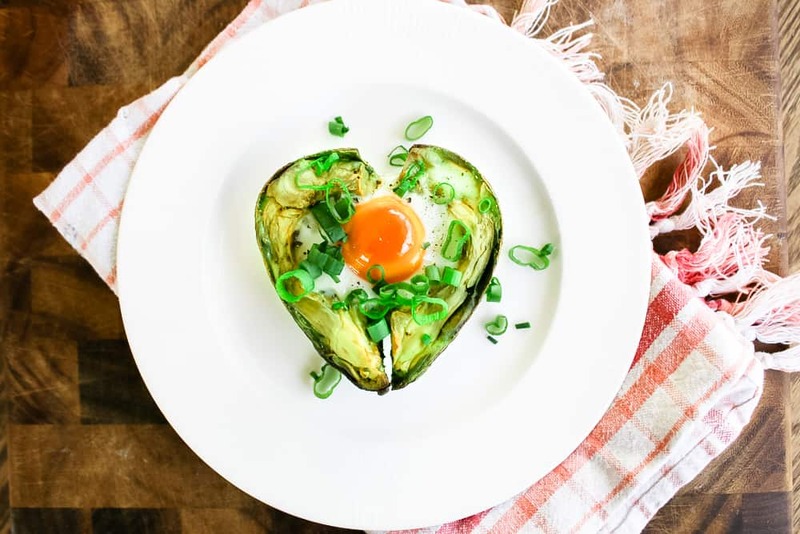 Get your paleo love on with our Baked Avocado heart recipe. Gently trim the avocado with a sharp knife to create a heart shape. So trim from the inside top corner of one half on a diagonal, then repeat on the other half. Eat the extra avocado right now, or save for step 4. Place the two halves, cut edges aligned to create a heart shape, on a baking sheet lined with a silpat (which I always use for baking everything and am completely obsessed with) or coated with oil or butter (to allow easy release). If your avocado is not holding steady in a heart shape, use some of the avocado pieces you trimmed in step three as wedges to balance each side of your final avocado heart (the things we do for love, right?). Crack an egg into the hole in your avocado heart. Fill that hole in your heart, friends. Fill it with an egg. Place the baking sheet on the middle rack of your oven and bake it for 20-25 minutes, until the whites are no longer transparent and the yolk is only slightly jiggly. Remove from the oven, carefully transfer to a plate with a spatula, and garnish with your favorite accompaniments. We suggest diced scallions (or chives) and freshly cracked pepper. EAT IT ALL UP WITH LOVE. Now check out some other recipes or Valentine’s Day ideas!